The Aragon (ANT) crypto project – which is aiming to use blockchain technology in a manner that disintermediates the creation and maintenance of organizational structures – has realized its second dedicated development team on Thursday, Aragon DAC. The welcoming of Aragon DAC – a decentralized altruistic community on the Giveth platform – came via an announcement shared by the respective blogs of both Aragon and Giveth, an open-source platform used for building DACs with Ethereum smart contracts. According to the post, Aragon DAC will “work on building out core Aragon infrastructure from the end user’s perspective,” and are the first community to join Aragon One in working exclusively on the Ethereum-powered Aragon project. Two projects (called ‘campaigns’) will comprise Aragon DAC’s focus for the foreseeable future. 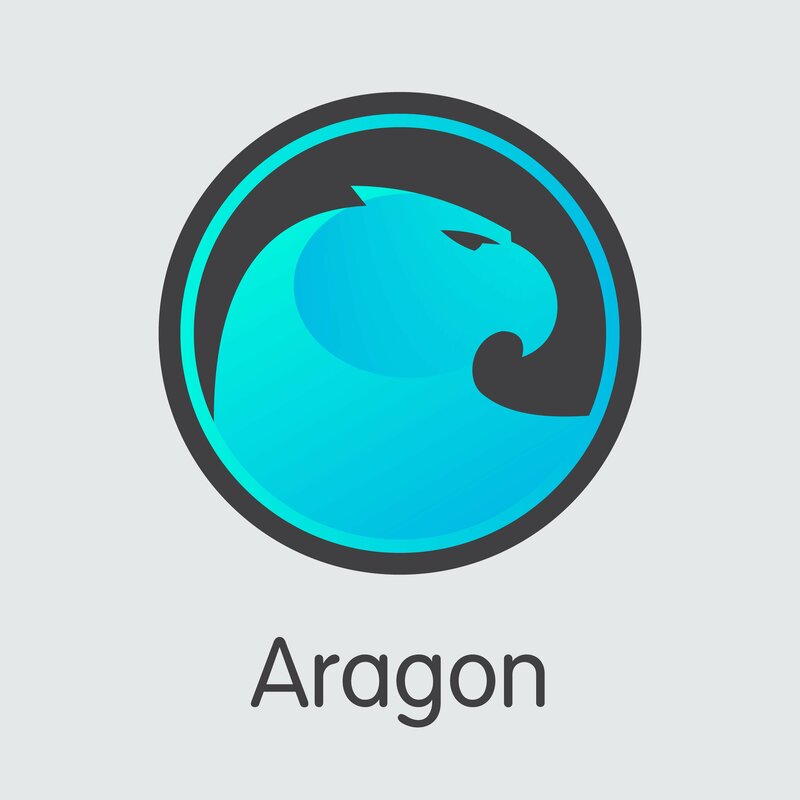 The Development Campaign is to work exclusively on the Aragon technology stack. Whereas the other – the Community R&D Campaign – will be responsible for both helping everyday end users experiment with Aragon and keeping the public informed of the latest advances that come out of Aragon DAC. Expressing the sheer magnitude of what the Aragon DAC launch means for the Aragon project was Luis Cuende (Co-Founder, Aragon; CEO, Aragon One), who described the doubling of the Aragon-oriented teams as “a landmark event” in the below tweet on Thursday. “After that,” Cuende added, “the Foundation will follow up with more funding in ETH (ether), for daily operations, and ANT (Aragon Network Token), to align” the incentives of all Aragon-oriented development teams.